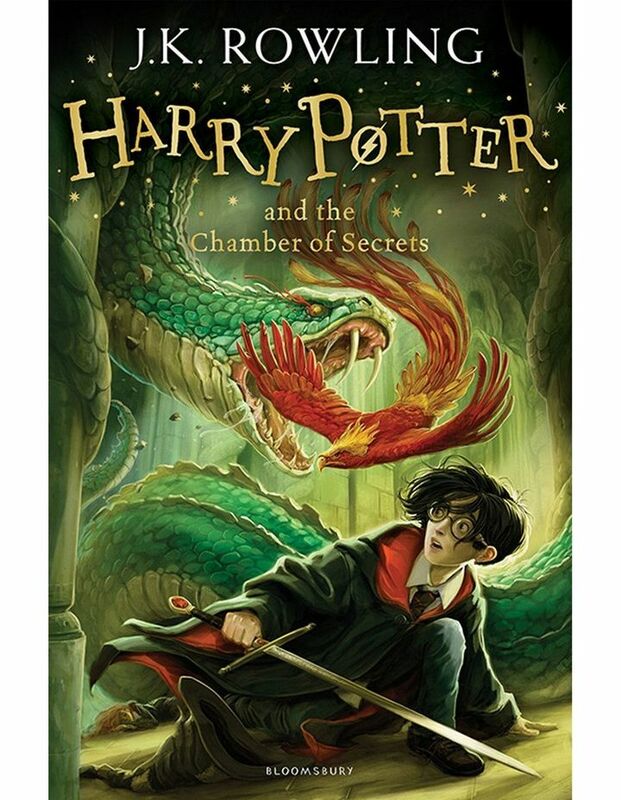 This is the second book in the Harry Potter series by J. K. Rowling. This classic and internationally bestselling book feature cover illustrations by Jonny Duddle. Harry Potter can't wait for his holidays with the horrible Dursleys to end but a small, self-punishing house-elf warns Harry of mortal danger awaiting him at Hogwarts. Returning to the castle Harry hears a rumour about a Chamber of Secrets, holding unknown horrors for wizards of Muggle parentage. Someone is casting spells that turn people to stone, and a terrible warning is found painted on the wall. Always in the wrong place, the chief suspect is Harry! Something terrifying has yet to be unleashed!